B&S Global is a growing shipping and storage company servicing the Hartford, Boston, and New York city areas. 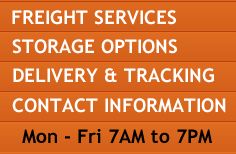 Our Mission is to provide reliable and timely shipping services to clients; especially those with docking limits. We believe great quality docking services should be accessible to all. By removing docking limits for such businesses, we hope to be the best and be recognized as the best shipping/storeage company in the Hartford area. 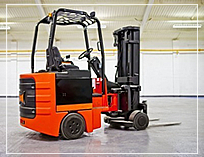 Our warehouse is equipped with all the necessary tools for managing your frieght. No package is too big or too small for us to handle with care. 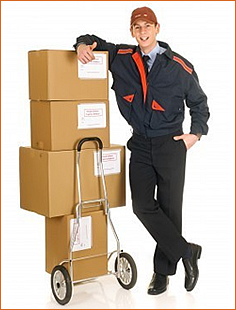 This is also how we can provide same day shipping and delivery. Storage space is never an issue for us. 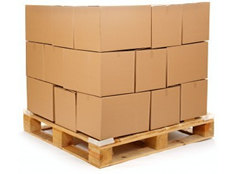 Whether you're looking to store several pallets of goods, or just a few boxes. Our facility is cooled during the summer and warm enough during the winter to ensure the integrity of your items. B&S Globall LLC. was founded in 1999 to fill a specific need for small businesses to be able to ship goods at affordable prices as well as store their goods securely offsite. The framework of this company was established in the early days by solidifying, an already strong partnership with carriers. Along with offering the most competitive rates, technology is the backbone of this company. The business of B&S Global is continuing to grow and steadily becoming a greater recognized name in the Metro Hartford area. 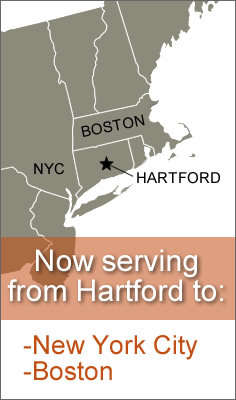 Today, The Freight Rate Co. serves customers from Hartford to Boston and New York City offering a vast array of services for any size customer base.